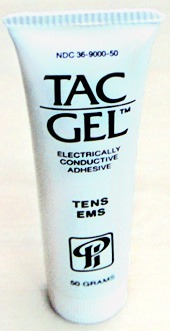 Reinforced conductive solid gel Allows easy application, repositioning and removal. Constructed of soft foam For additional comfort. Side pin or snap connection. Multiple applications up to 14 days.